What Is Bath Bombs Packaging? Bath bombs are now getting in trend as most of the people like to have soaps with fragrance and flavours of their likings. Due to this, the need of bath bombs packaging have increased. Packaging for bath bombs is also necessary because it is best for bath bomb packing as it look beautiful. Homemade bath bomb manufacturers don’t know how to package bath bombs so they opt for bath bomb packaging boxes. They can also carry bath bomb packaging supplies comfortably as they are accommodating, sturdy and easy to carry. Furthermore, bath bomb boxes are best for display, shipping as well for retail purposes. How to select the right packaging for bath bombs? Custom bath bomb packaging is the best way to pack your bath essentials. The bath bomb packaging box is made in stylish design and shape so that it can get attention of the onlooker. Bath bomb packaging wholesale are easy to assemble and can carry multiple bath bombs easily. On the other hand the premade bath bomb packaging boxes have a fixed place and style for the bath bombs which you cannot alter according to the dimensions and size you want. 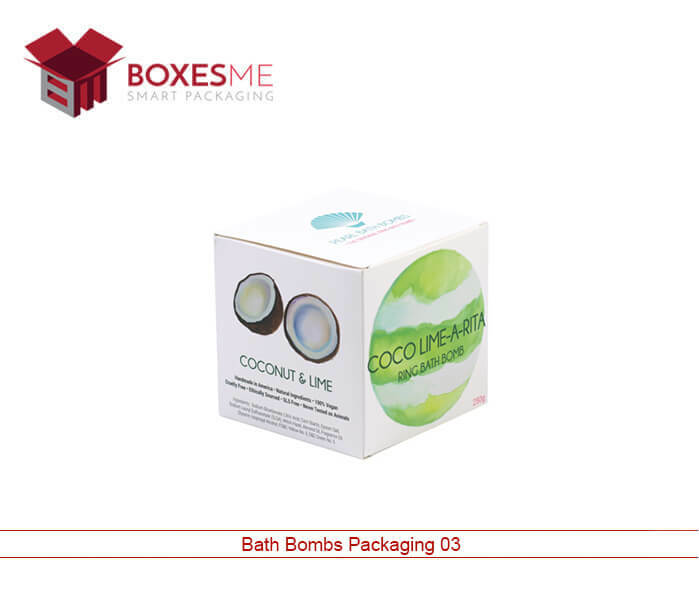 Plenty of customization options involved in the bath bomb boxes manufacturing include design, printing, finishing add-ons and many more that help you in achieving the right box shape. Why packaging is important for bath bombs? 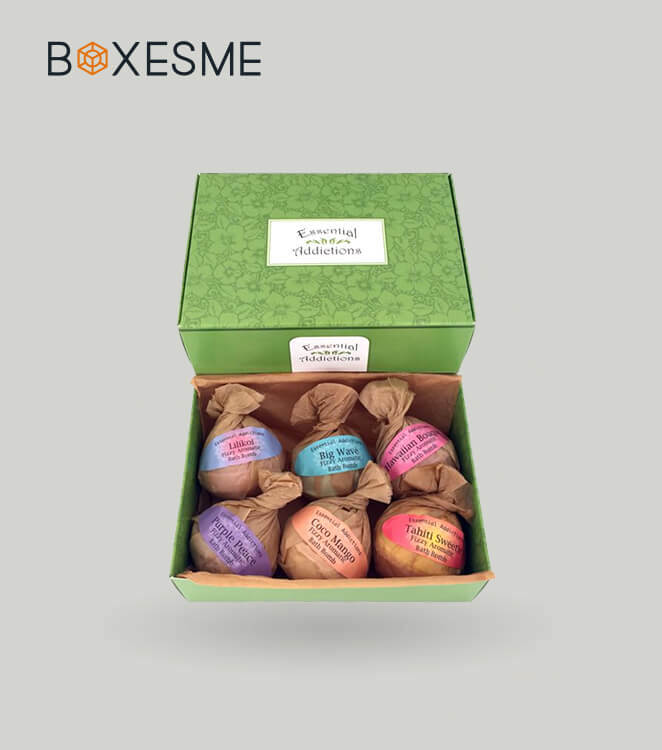 Bath bomb box packaging is very crucial as the style and presentation of the box plays an important role in the sales. People pick those soaps that have the best bath bombs packaging boxes displayed in front of them. 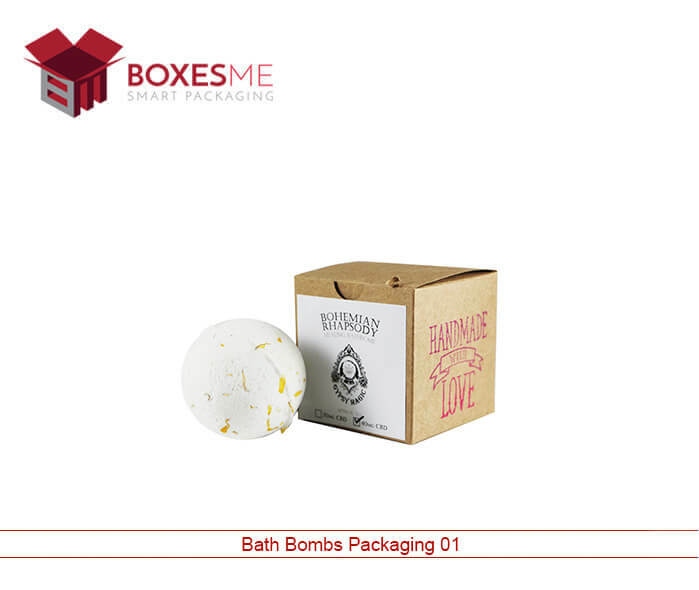 You can have boxes for bath bomb packaging as well as for bath bomb packaging supplies in different material and shape. Furthermore, bath bomb packaging Kraft is made of recyclable material which is the demand of every retailer and customer because it is recyclable and help in reducing land waste which is a major threat to the environment these days. If you have no idea how to packaging bath bombs, then you must acquire packaging boxes for bath bombs. You will get help from our expert designers and suggest them the design you want for your bath bombs packaging. They will make the best design according to your need and specifications. Eco-friendly bath bomb packaging is the best choice when it comes to choosing the material for boxes because it is beneficial for you as well as for the environment. Full color printing as well as embellishing add-ons can be added on the boxes as per your demand. Where can you buy a bath bombs packaging? 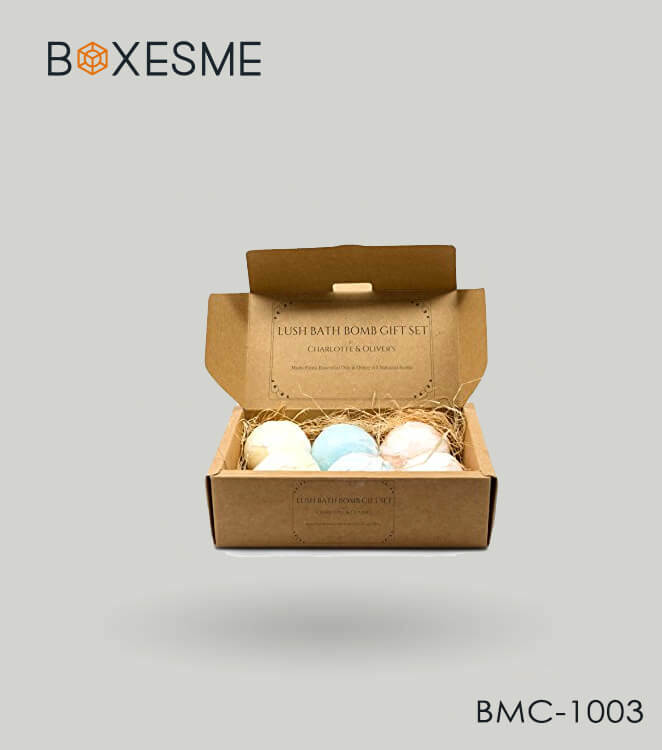 BoxesMe provide you the top quality bath bomb packaging supplies and boxes. We have the best packaging and printing machinery for packaging bath bombs easily. You will get bath bomb packaging wholesale at discounted rates with free shipping facility. You will get plenty of extra benefits plus free design support absolutely free. So call us now and order your bath bombs boxes.